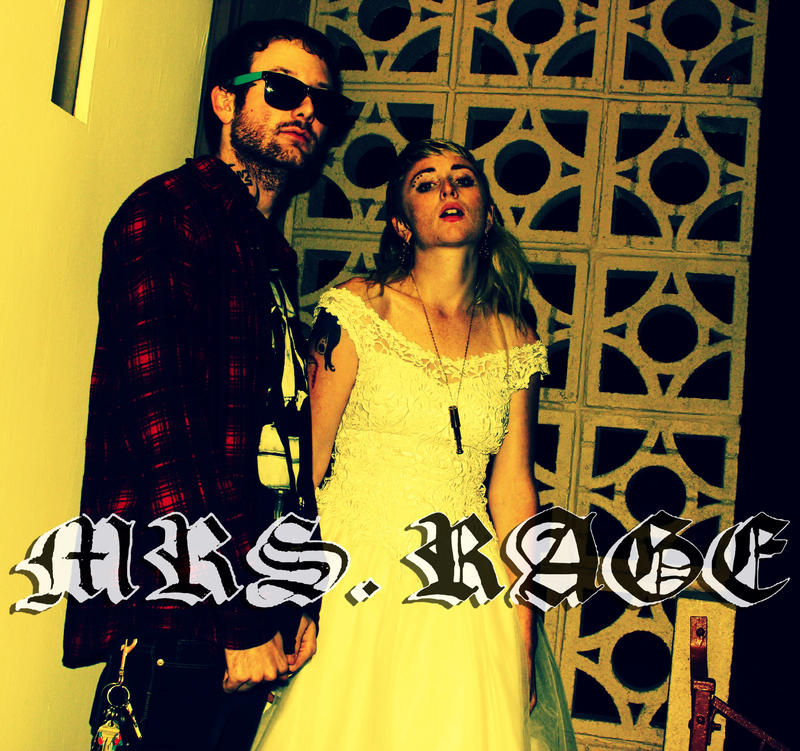 Mrs Rage was a band that sprouted from the twisted love between two people, attempting to continue a movement ending immediately before their beginning. Singer, Volly Terry and her paramour, Jamey Blaze would start a band with their best friends. Volly’s sister, Hannah would initially be a known singer in the band but didn’t mesh due to life circumstances at the time. “I hope You Know You Know” from Mrs Rage’s first album features Hannah singing throughout the song; That is the sum of Hannah’s appearance in Mrs Rage. Mrs Rage was composed of the branch from the 2011 roster of Zebra Mountain mixed with Morrie vocalist (Tim Wilson) and Volly Volatile. The year was 2011..
Something happened in Jamey Blaze’s mind as him and Volly filmed for “Don’t Believe What They Say”. He asked Volly, “Don’t I stand out as a vocalist?”. Desperate for approval he added, “I’m a good frontman, right?” Volly continued to pour encouragement filled with her memories of watching him scream in Zebra Mountain. At the same time, they were in contact with a new manager, Cade Wolter, whom they had a considerable amount of curiosity for. There was, at that point, a pivotal moment; Jamey, scared in his destiny of being forgotten as a mere guitarist, ups himself to a front man co-vocalist position in Mrs Rage (along side Volly). 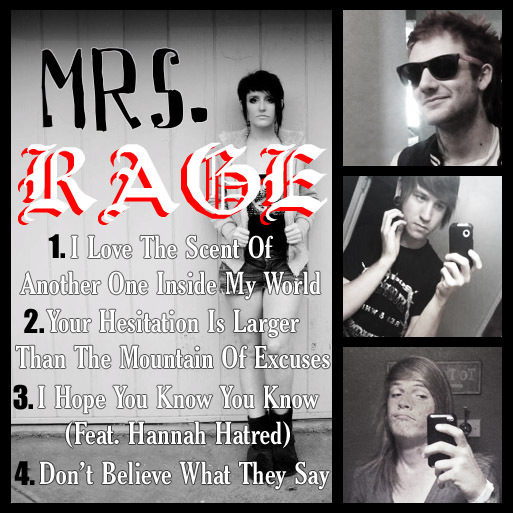 Mrs Rage beings being managed by Cade Wolter. A new photo shoot and a roster change would follow..
Mrs Rage would begin to have identity conflicts, starting with Jamey Blaze. The name Mrs Rage would begin to dissatisfy him, knowing that ‘Mrs’ would always imply that the female (Volly) would always be the main focus in the band. Having two segregated co-vocalists in the band, he would strive for a name that represented the power of a two headed band. Nostalgia and flashbacks of his experience in past bands with two segregated vocalists would begin to cover his mind’s eye. Mrs Rage would change their name to Action Tycoon, privately. 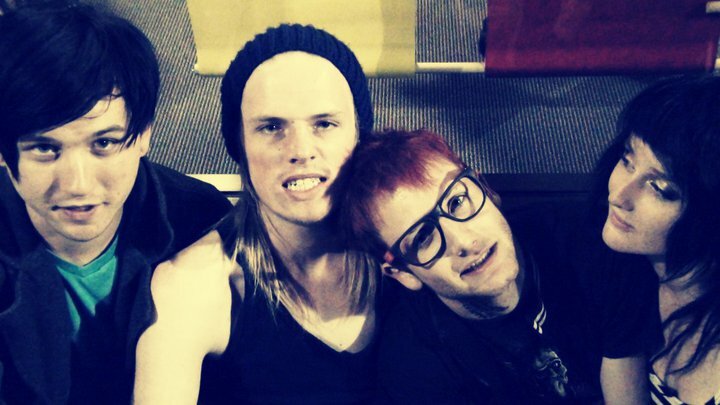 Action Tycoon, a name made between Jamey and his friends in 2007 for a band that had two vocalist screamers. This name, Jamey felt comfortable with carrying on. This change wouldn’t make it far due their disbanding only a month later. At this point, Jamey would take the idea of (post-Mrs Rage) Action Tycoon and make it into his own solo project; a name that would go with him whenever he features on a friend’s track, but also is the name of his live band. 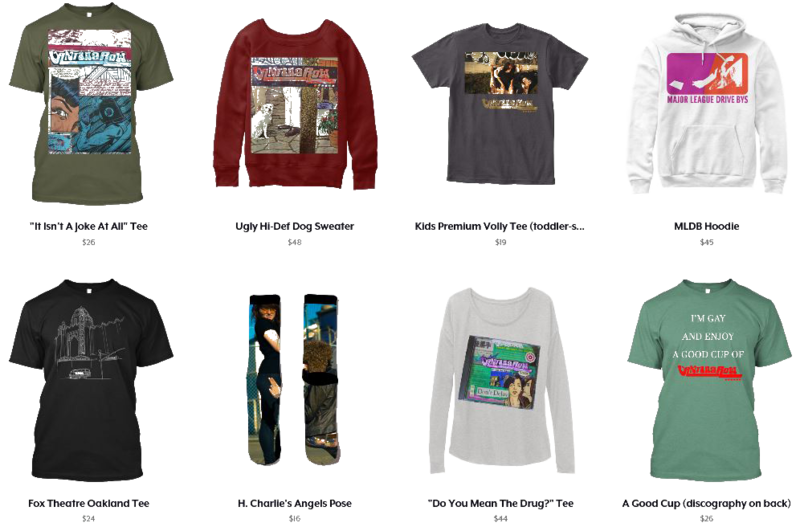 This is where the confusion for, “Who is Action Tycoon?” would begin and also when Jamey would respell it Act10n Tyc00n to distinguish between the 2011 version and the 2007 band. 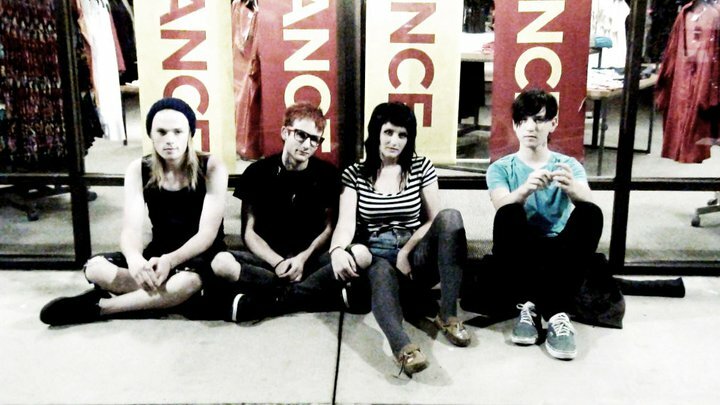 Volly would start her solo project at the end of 2011 as well, using her alias Volly Volatile. After recasting the live band for Act10n Tyc00n, Jamey played out with them on a record he recorded under the name. A few months into playing out with the name, Jamey would second guess the toughness of the name as a great band name. It wasn’t dark enough. With scrutiny from an old friend about not having the right to use the name along with a claim that Jamey didn’t have any part in coming up with the name, Act10n Tyc00n was changed to GR!M B!ZNESS. After GR!M B!ZNESS had run it’s course when Jamey and Volly moved to San Jose half a year later, they would split off from each other. Mrs Rage wouldn’t resurface until January 2013, a month after Jamey got a call from Volly and ended up recording her solo EP as Advena (entitled “What Would You Do?). Jamey had plans to move to Los Angeles the next month, where Volly didn’t. With their friendship rekindled, they knew that this wasn’t the end, but merely a tag back and a reminder that Mrs Rage wasn’t dead. Ironically, it was the first song written and recorded at Xian, but would be the last song released. They waited a few months and released it as a single (Good Megaphone).